Komitas Vardapet (1869-1935) is revered as the instigator of contemporary music in Armenia. Composer, ethnomusicologist, singer and priest, he explored the full range of his country’s musical history and wrote music that found points of contact between sacred and secular tradition. His piano pieces are mostly based upon Armenian folk songs and dances. The “Seven Songs” of the album title form the sequence Yot Yerg, composed in 1911. They consist both of appeals to Nature and descriptions of it. Msho Shoror, “a vast dance scene” inspired by the mountain region of Sasun, is also comprised of seven movements, while Yot Par takes the form seven dances, each evoking the sonority of Armenian folk instruments. 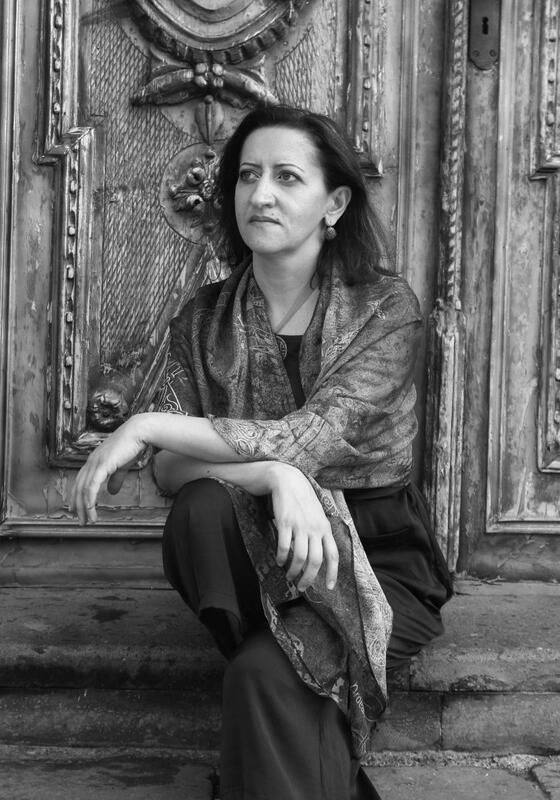 One of Armenia's pre-eminent pianists, Lusine Grigoryan, born in Gyumri, studied at the Yerevan State Komitas Conservatory under the direction of Professor Robert Shugarov. Grigoryan's solo concerts, performed on stages throughout Europe, America, the Middle East and Australia, have generated critical acclaim. As a soloist she has performed at many prestigious festivals and concert halls, such as the Holland Festival in Amsterdam, Bozar in Belgium, the Nostalgia Festival in Poland, the Canberra International Music Festival in Australia and others. International media are repeatedly touched by her performances. "Her subtle pedaling, sparkling trills, and delicate touch throughout the works held the audience in thrall." "She has the ability to display the composer's musical language and bring the important lines to the foreground; her performances are expressed by a permanent peace without unnecessary colors and emotions." 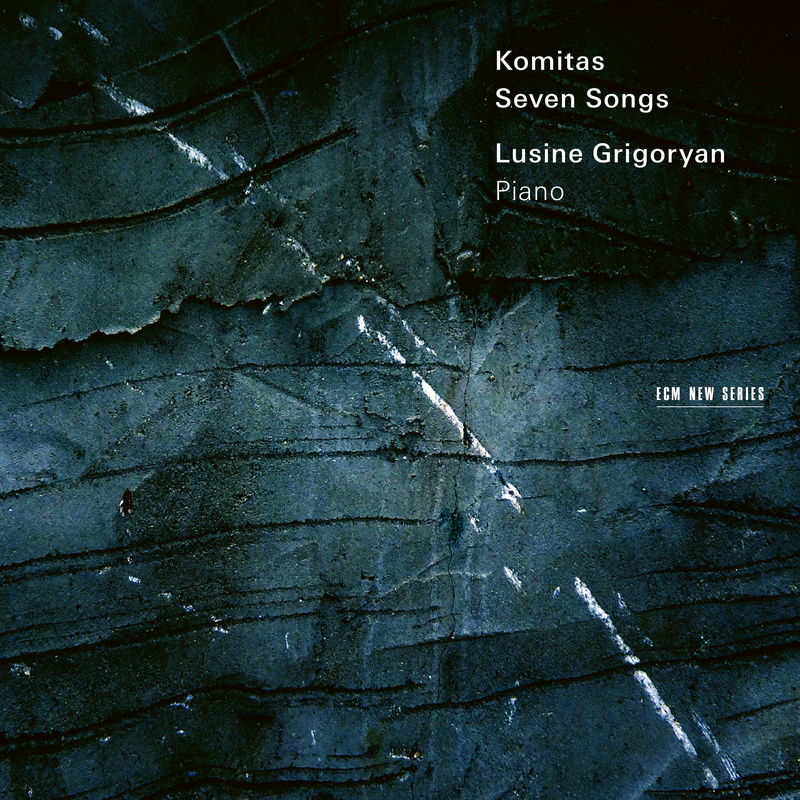 Grigoryan's unique interpretations of classical music, conveyed through a repertoire ranging from early Baroque to Contemporary, are complemented by an equally vast awareness of folk music traditions, which grants her insights into the works of classical composers whose pieces were informed by folk traditions. Thoroughly researching the works of Komitas and Bela Bartók also from this perspective. Her interpretation of Komitas' works has been praised both for its originality and its faithfulness to the composer’s vision. Copyright © 2019, Lusine Grigoryan. Developed by K2.